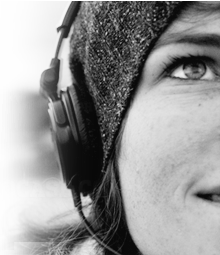 BellsMedia: Strong Mug - Red - I am strong. I have courage and strength. 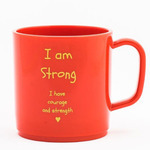 Top » Online Shop » Happy Mugs » Strong Mug - Red - I am strong. I have courage and strength. Strong Mug - Red - I am strong. I have courage and strength.